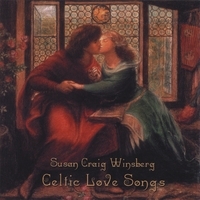 Music in the Celtic tradition using voices and flutes to tell stories of love – romantic love, motherly love, lost love, spurned love, love of one’s country and love of life. A journey through passions and emotions as relevant today as they were centuries ago, and still as stirring, poignant and uplifting. As a not-for-profit organization dedicated to stopping the cruelty and waste of animal experimentation, the National Anti-Vivisection Society has developed programs and initiatives that offer humane solutions for human problems. Farm Sanctuary is a national, nonprofit organization dedicated to rescuing and protecting farm animals.